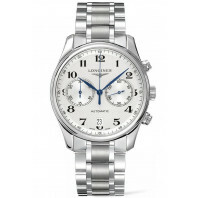 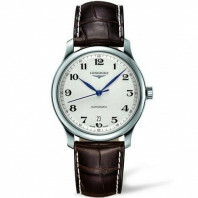 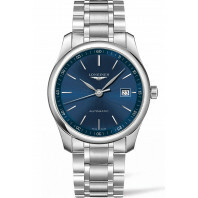 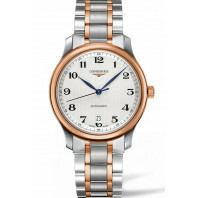 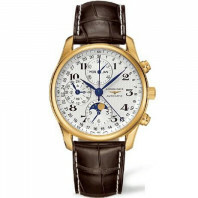 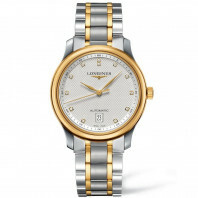 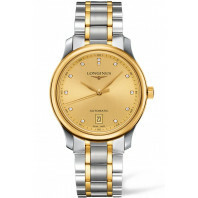 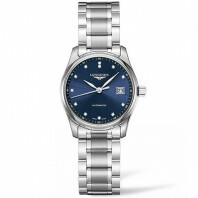 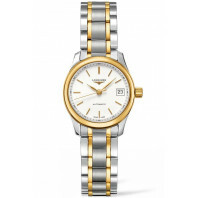 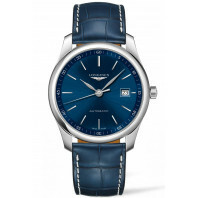 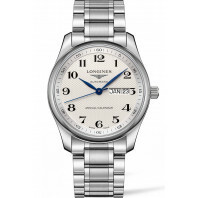 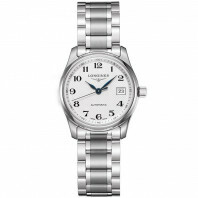 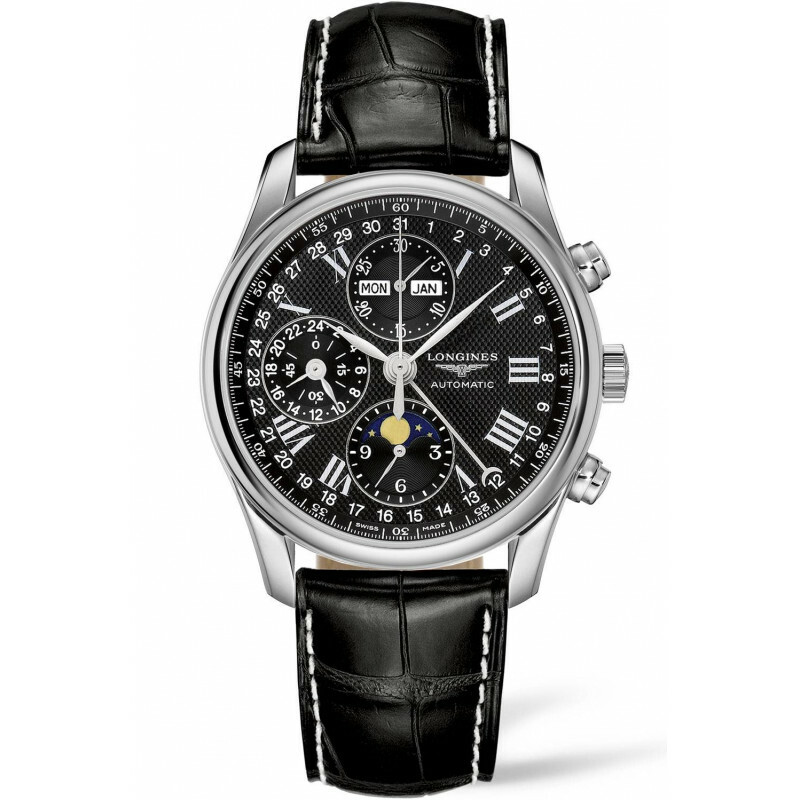 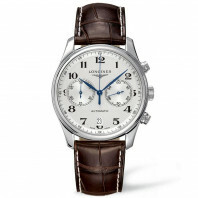 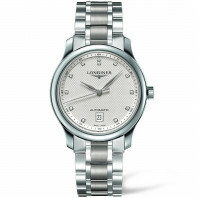 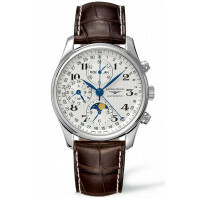 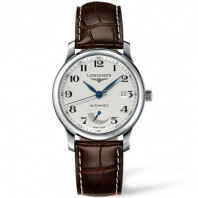 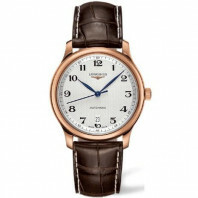 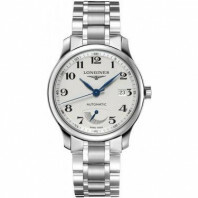 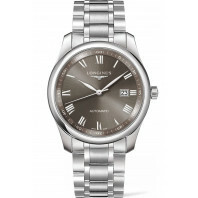 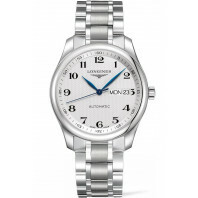 The Longines Master Collection brings together the classical elegance and excellent quality which never cease to delight those who appreciate exceptional watches. 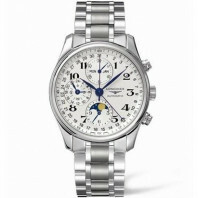 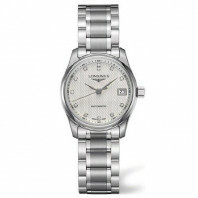 All watches are fitted with self-winding movements, the various models in this collection offer many special features. 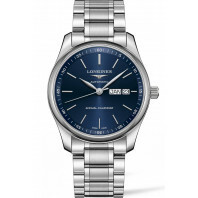 23 680 SEK VAT incl. 23 680 SEK VAT excl.